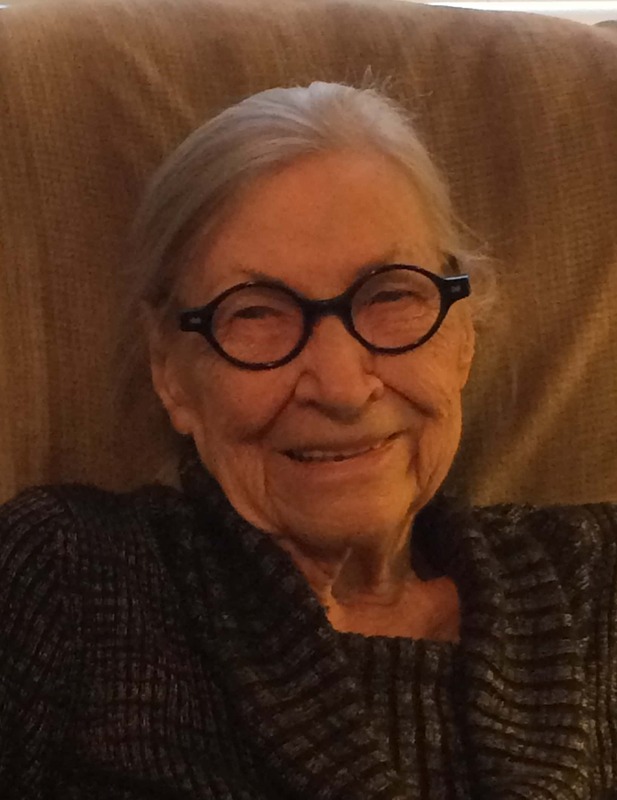 Celebration of life services for 94-year-old Verna L. Spangler of Washington formerly of Crawfordsville, will be held at 10:30 a.m. on Tuesday, April 9, 2019 at the Jones & Eden Funeral Home. The family will receive friends and family from 9:30 a.m. until 10:30 a.m. on Tuesday morning. Interment will be held at the Crawfordsville Cemetery. Memorials have been established for the United Church of Crawfordsville or Hospice of Washington County.